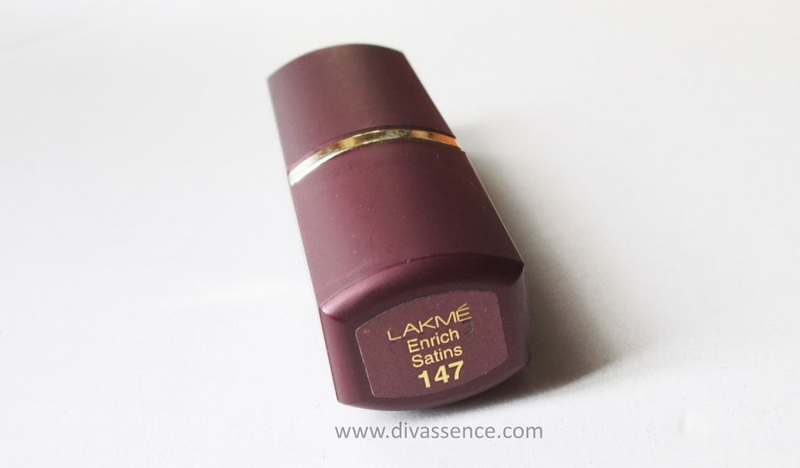 Lakme Enrich Satins Lipstick - 147: Review/Swatches/LOTD - Divassence! A coral-pink lipstick overloaded with minute silver shimmer. The packaging is the same old, boring maroon coloured plain packaging with shade name mentioned at both ends. The cap shuts tight with a click and is travel-friendly. The shade is a light coral-pink which would wash out dusky beauties. Anyone above NC 45 will find it difficult to carry off this shade. The shimmer is very minute but it is overloaded, you might not able to see the shimmer but it gives a frosty finish. 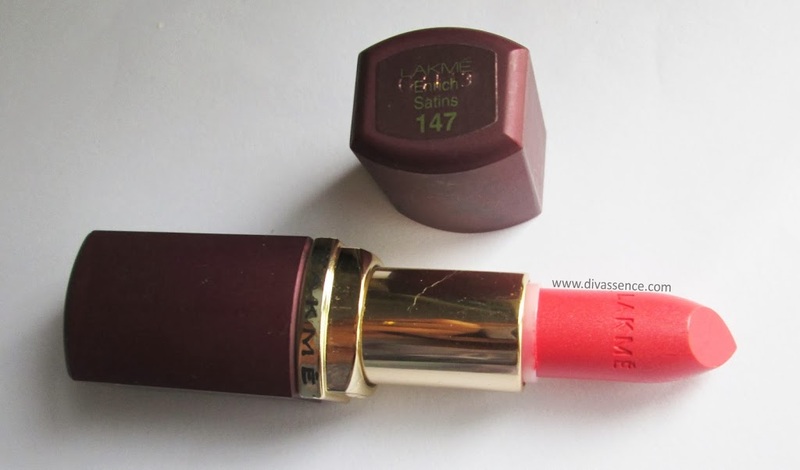 It has a slightly strong fragrance (not as strong as Rimmel lipsticks, thank god for that!) 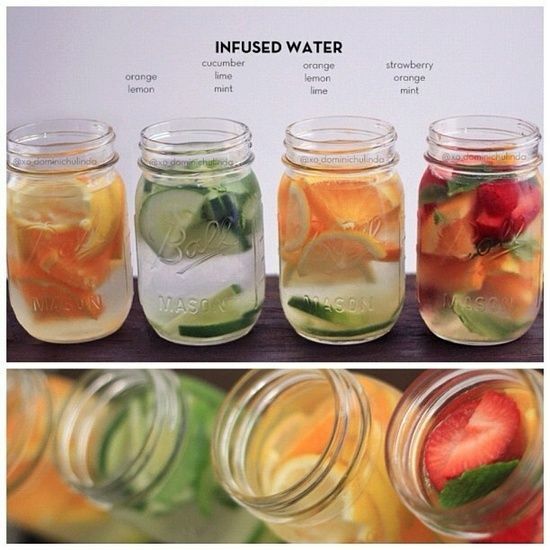 but it disappears after a while. You may also like reading: Battle of the Kohls! 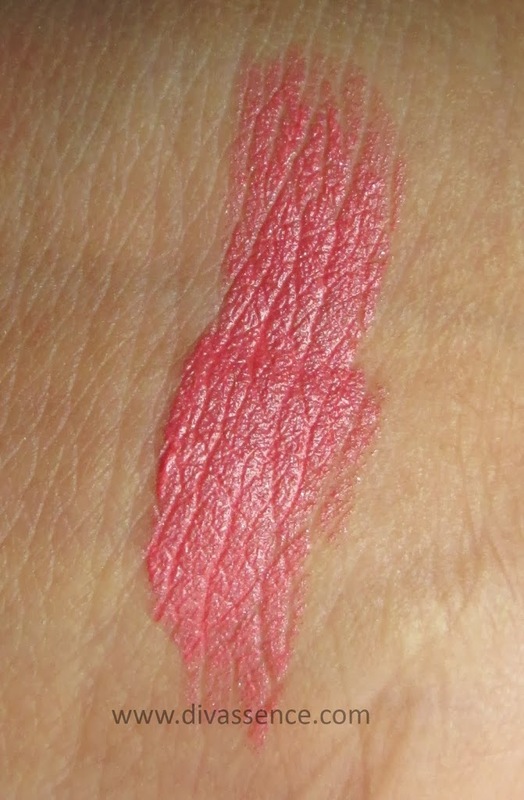 : Swatches and Comparison of 5 Kohls! The texture is not very smooth, it is creamy but it also feels slightly gritty while applying. The finish is slightly frosty. On swiping the lipstick more than twice, it appears more frosty. It dries out my lips post application. So it is necessary to prep your lips before applying this lipstick. 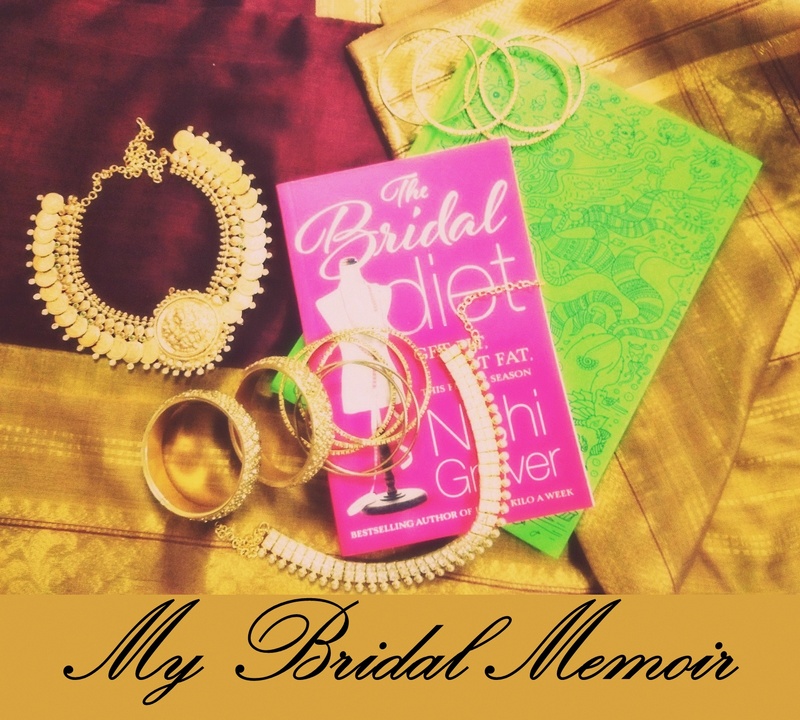 It looks best when worn by fair skinned beauties with a light pink blush. The staying power is not something to rave about. 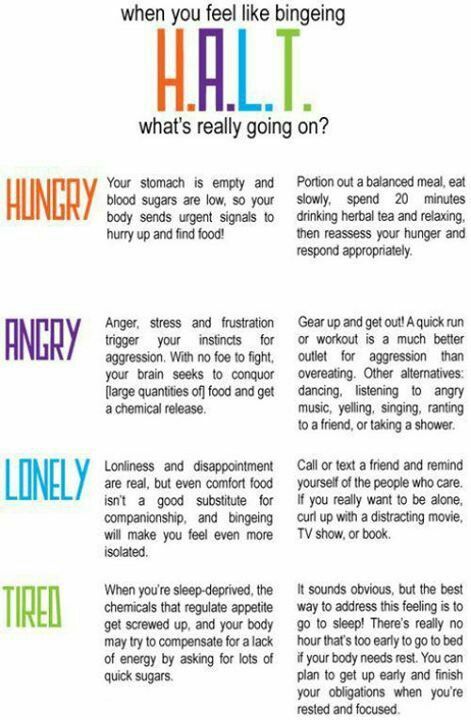 It stays for about 3 hours if I starve myself without any food or drinks 😛 With mild snacking, it stays for 2 hours. Final Word: Nope. 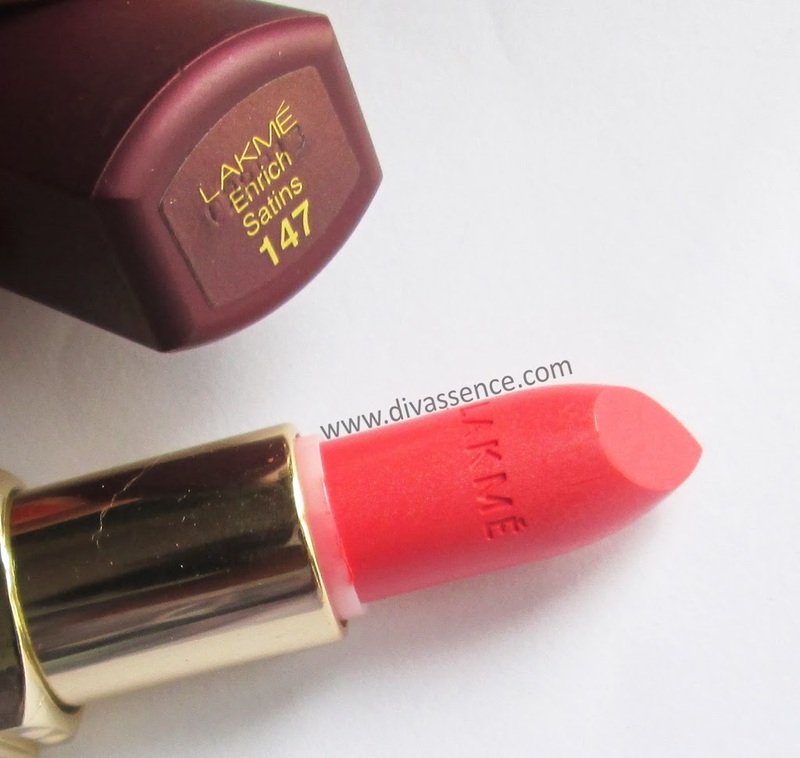 If you really want a budget-friendly lipstick, I would advice you to spend 50 INR extra and get Maybelline Color Sensational Moisture Extreme Lip Color in Coral Pink. The shade is close to this one (okay, it is slightly darker than this and has a bit more coral in it but still :P) and it performs way better than this.